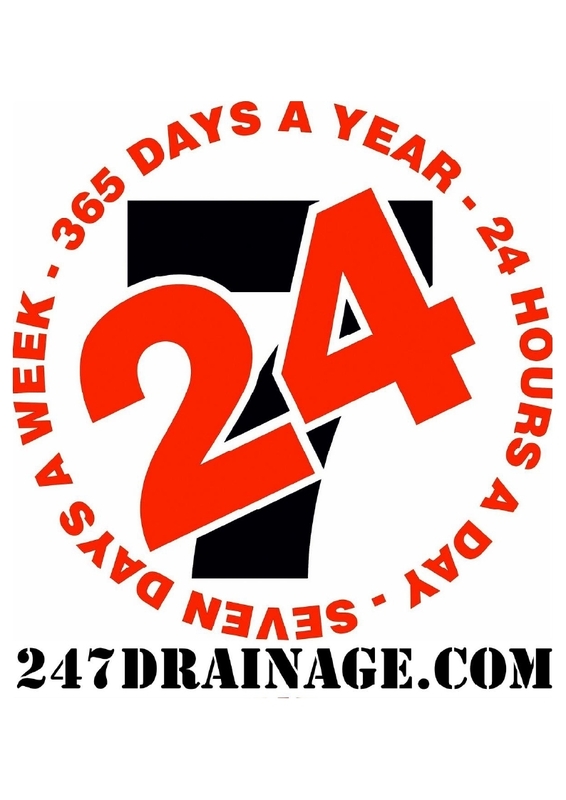 24/7 Drainage Services is a family run business based in Wells serving the South West. We undertake all aspects of drain and pipework cleaning and repair for both Domestic and Commercial customers and take pride in offering excellent workmanship and outstanding customer service at realistic prices. The hotel offers a wide range of accommodation in Wells. You can choose from the following: 46 bedrooms Cathedral Suite Courtyard Suite 5 self-catering apartments Call the hotel directly on 01749 836300 for the best deals and the latest offers! Based near Bath in the West Country Experienced Team of Sales Professionals with many years experience in the FMCG trade Covering UK and Ireland Knowledge of all sectors in the Food & Drink industry including Retail, Convenience, Impulse, Foodservice, Forecourts, Cash & Carry and On - licensed Pub Trade. 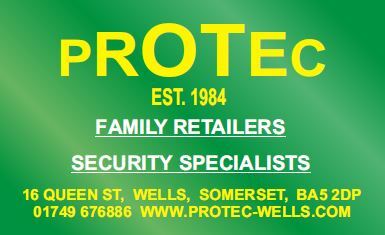 We are an independent supplier of uniforms and kits to Schools, businesses, clubs and teams across Somerset and South Bristol. Our investment in on-site embroidery and heat transfer printing ensures the highest quality and saves customers money and our bespoke naming service is a simple cost-effective method of garment identification. 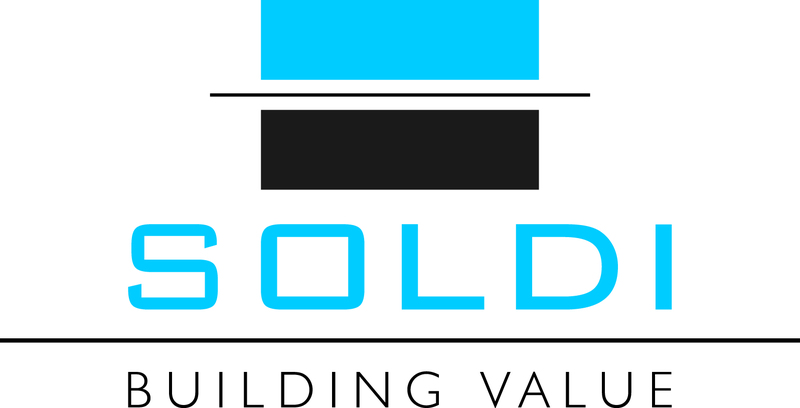 Soldi is a leading South and Southwest property and land acquisition, business expansion, relocation and development company. We give real-world, best-friend advice to all clients, whether it’s locating sites, reviewing developments or completing business cases. We’ll tell you whether the deal you were thinking of doing is worth doing and if it isn’t right, we will make it right. With a highly experienced team, we offer a range of integrated services to help clients achieve their property and construction goals. No hidden fees, no fuss, just great results. We are a well-established yard in the heart of Somerset specialising in the supply of quality reclaimed building materials, architectural salvage and country furniture. Our ever changing stock is competitively priced, making us a great resource for Builders, Architects, Designers and Home owners. 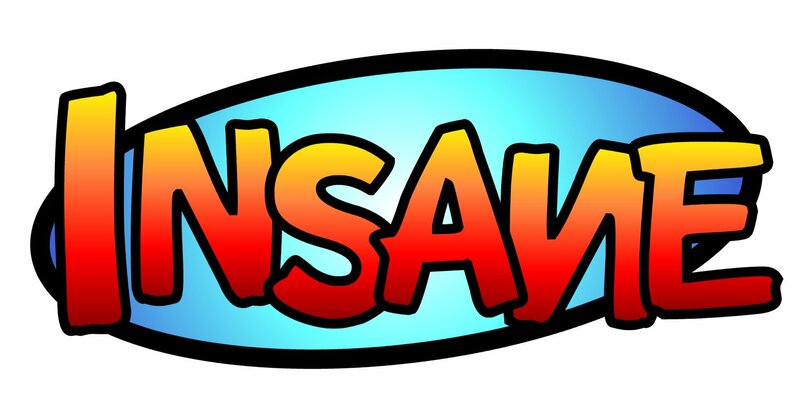 In fact we cater for anyone with an eye for the unusual and interesting. 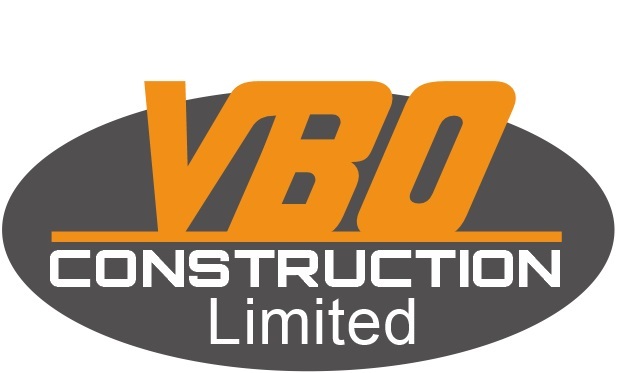 Competitively priced building stone, flagstones (both reclaimed and newly quarried), roofing tiles and slates, bricks, chimney pots, stone troughs and gateposts. Sleepers, cobbles and staddlestones. A large quantity of hard and softwood flooring, beams and doors. Wire-work and iron garden furniture. Large selection of period sanitary-ware including Victorian baths, sinks and toilets. Also cast iron, marble, slate, limestone and timber fire surrounds and fireplaces. Specialists in country pine furniture with numerous showrooms housing anything from wardrobes and kitchen tables to man-traps and cheese presses. Harris & Harris is a long established law firm based in Wells and Frome. We apply the old fashioned principle of putting clients first. We offer independence, integrity and approachability. 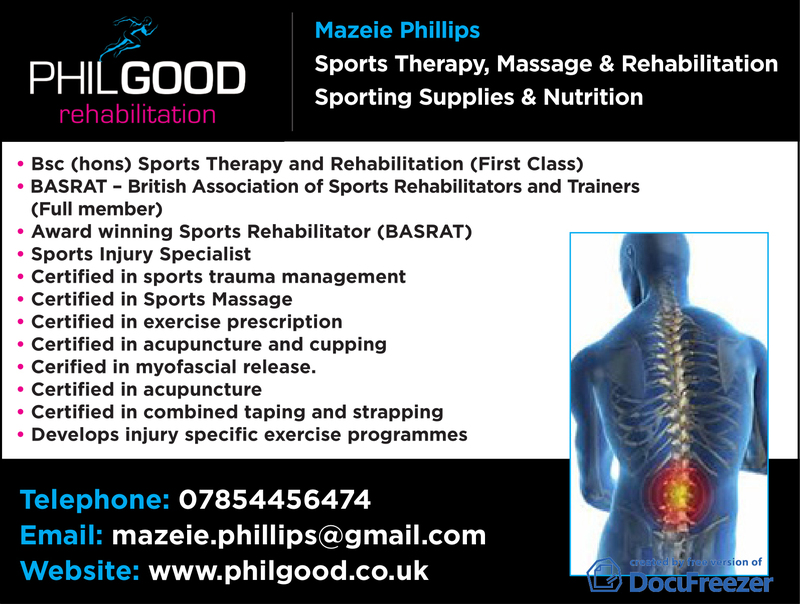 Our experienced professionals give sensible, practical advice to individuals, businesses, churches and charities. We are supported by staff who share our values and good management. Some of our clients come from Shepton Mallet and the Mendips, but we also act for regional & national businesses, and clients with international interests, Harris & Harris is regulated and authorised by the Solicitors Regulation Authority. What is DONATE I.T. and how would it work for Wells FC? Quite simply, the club would just need to encourage its members, their families and friends to use Donate I.T., which is our FREE Laptop and PC recycling SERVICE. For every Laptop or PC we receive, we give additional funds to the club for whatever they want to use it for. £10 for each and every Laptop (with a power adapter) and £5 for each PC, irrespective of condition or age. There is no time or financial limits but the more who use the scheme, the more money the club can raise. Just by dropping off their redundant Laptops and/or PCs into our local ‘drop off point’ in Wells and selecting WELLS FC to receive the funds, the donator will receive a guarantee that the computer will be professionally data cleansed and then recycled in the most environmentally friendly way. We are Gas safe contractor approved and have the expertise to install boilers that use many forms of energy i.e Natural gas, LPG, Oil or solar. Our good qualility workmanship, reliable service and good value pricing structure ensures that we have many repeat customers and an excellent reputation. Peers Carpentry specialises in traditional cut roofs, standard truss roofs, cladding and first and second fix carpentry.